I proudly donated $60 to IHE. 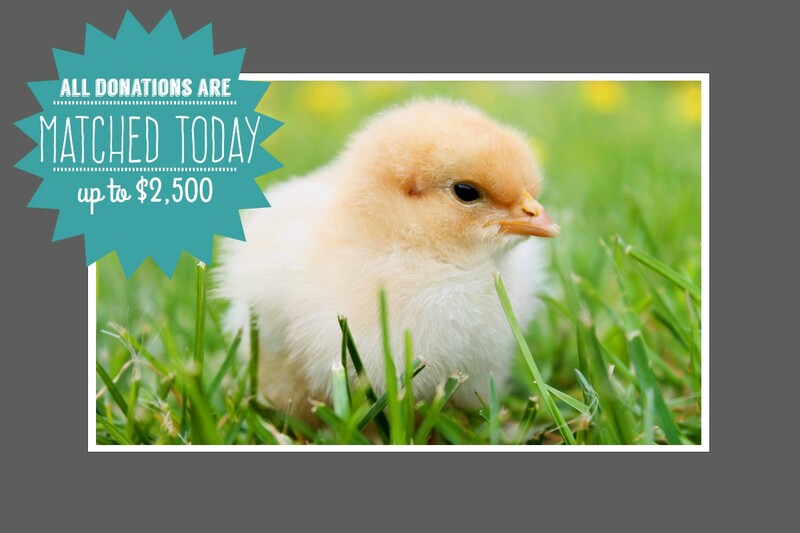 Please consider making a donation of $5 or more today. Thank you! Thank you, Andrew! Your support is deeply appreciated. An organization that has long and effectively been reaching such a crucial audience: youth. Put me down for $5. I just wish it could be more. Thanks for all of your great work, Zoe & co! Hi Christine! Thank you so much for your donation! I just donated. Twice the system closed out on me. I paid with my credit card. Just mentioning this in case there is an issue. You don’t want to miss any donations! Thank you for the donation, and for letting us know, Pat! We aren’t showing issues on our backend at the moment – could you tell me what browser you are using so we can investigate further? Thank you!! Thank you for your donation, Hillary! I donated $10! Thanks for letting me know about this great place! Hi Lisa, thank you for your donation! Thank’s for spreading the word about IHE! Very happy to support this important organization. Thank you, Mark. Your passion for our work is greatly appreciated! Just donated $25.00 via PayPal. Thanks for all that you do! Thank you for your donation, Lisa! Happy to be apart of helping this organization. Thanks Andrew Kirschner for informing me! I donated earlier this week and my lovely husband and dear friend just donated $ 20 each. 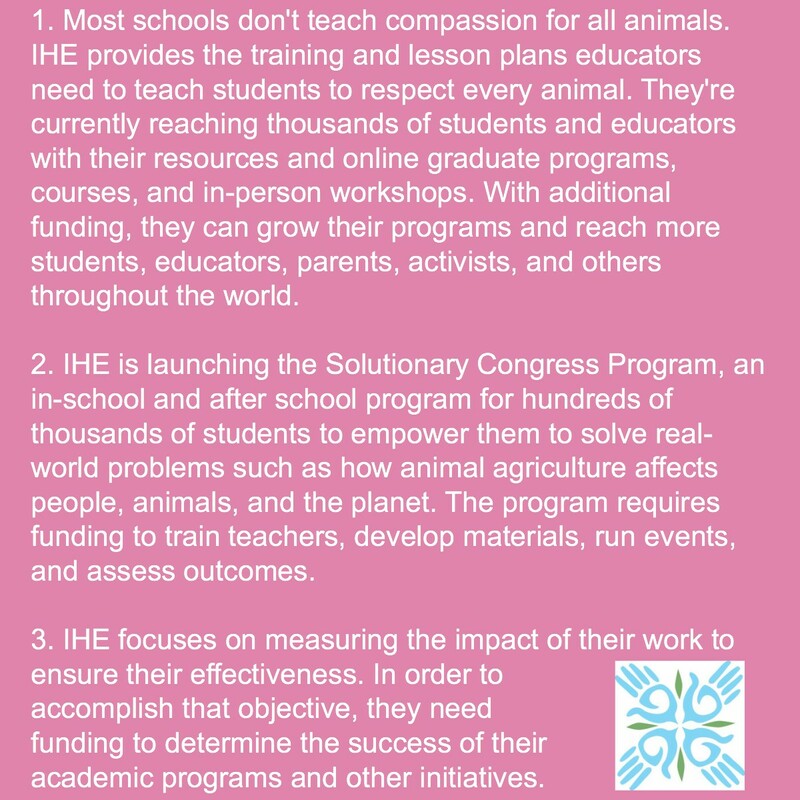 IHE is such an amazing organization! Thank you all for your generosity and support. The IHE team is very grateful! We had an incredibly successful day of giving. I’ll post a final total tomorrow. You made a huge difference. Thanks again! On Friday, we asked if you would support an incredible organization poised to reach millions of people with a message of compassion for animals, people, and the planet. Hundreds of you throughout the world responded by pitching in $5. 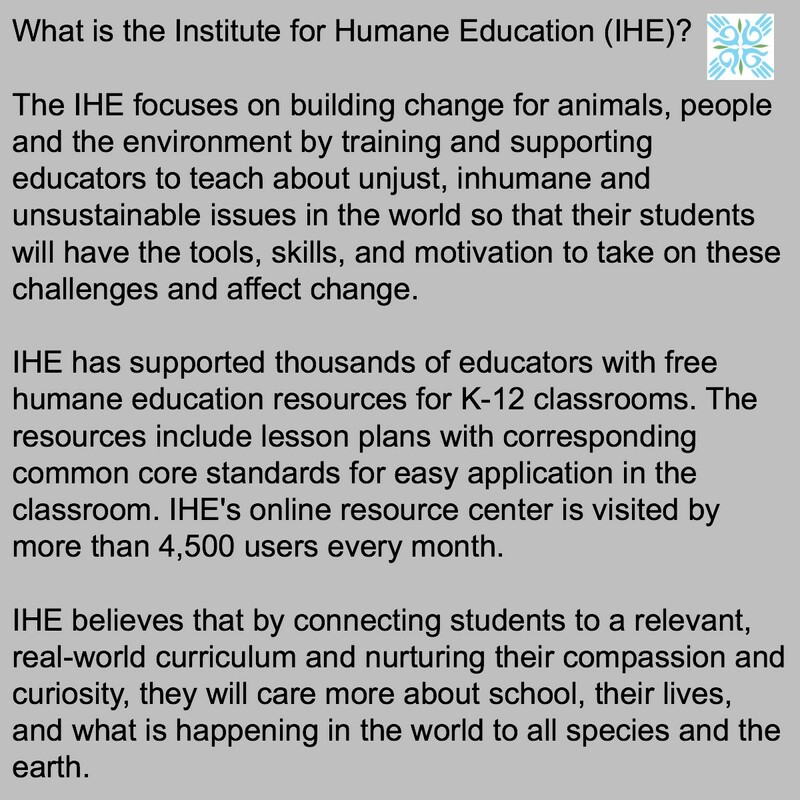 Your generosity, teamwork, and support resulted in an inspiring $15,305 in donations to the Institute for Humane Education. Thank you! 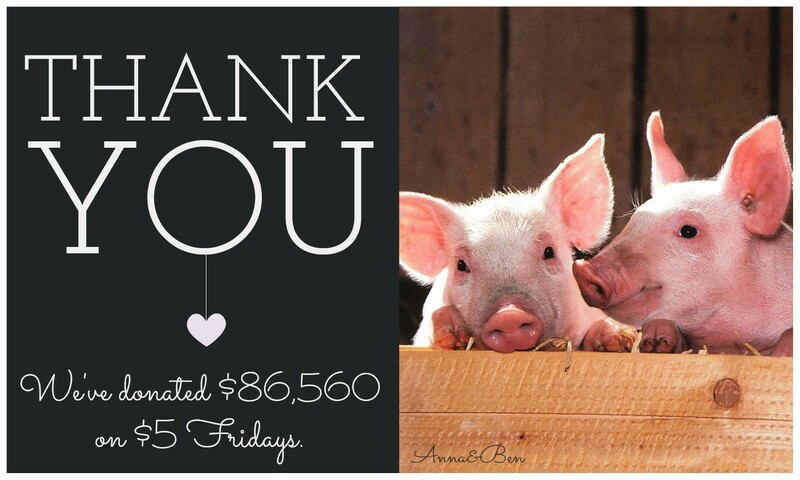 Our new $5 Friday total is $101,865. That’s incredible!